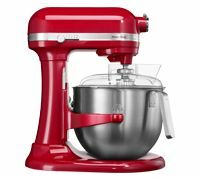 No matter the size of your batch, or the space on your counter, KitchenAid has you covered with our family of stand mixers. 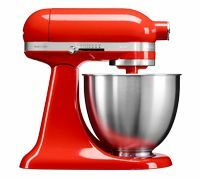 Make the KitchenAid Stand Mixer the culinary center of your kitchen. Our mixers let you make everything from fresh pasta to burgers, veggie noodles, salads and more by using the power hub that fits over 10 available attachments*. 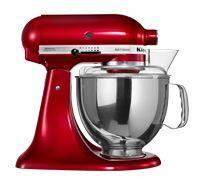 The iconic KitchenAid Stand Mixer you know and love is now 20% smaller, 25% lighter** and as powerful as the full size tilt-head stand mixer, making it the ideal culinary tool for smaller kitchens. With a 3.3 L bowl to make up to 5 dozen cookies and with over 10 available attachments***, the Artisan® Mini Stand Mixer lets you explore your culinary creativity. For family sized batches, in over 10 premium colors to choose from. Our most powerful model to handle the largest batches. It’s more than a mixer. For over a century, KitchenAid® Stand Mixers have been helping home cooks create exciting new dishes and whip up family recipes. Now you can choose the kitchen mixer that’s right for your space thanks to our expanded collection of Mini, Tilt-Head and Bowl Lift mixers. 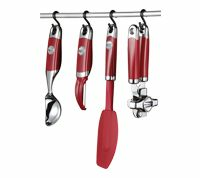 Available in over 20 colors to complement any home, these essential kitchen appliances also work with over 10 available attachments to do everything from peel apples to stuff sausage. Learn more about our complete range of kitchen stand mixers and choose the right one for your next adventure. 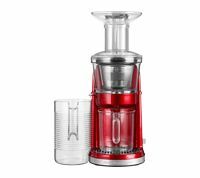 You can also browse our collection of stand mixer attachments for grinders, peelers and more. 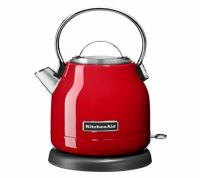 **Compared to full size KitchenAid tilt-head stand mixers. ***Excludes bowls and beaters. Attachments sold separately.